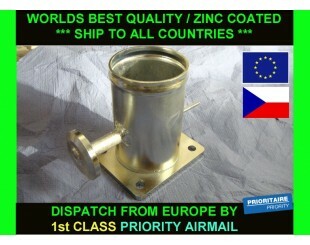 Dispatch today to all countries on the world. 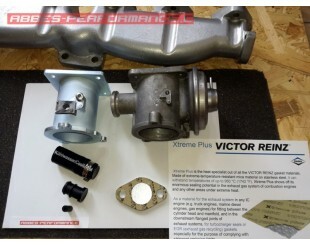 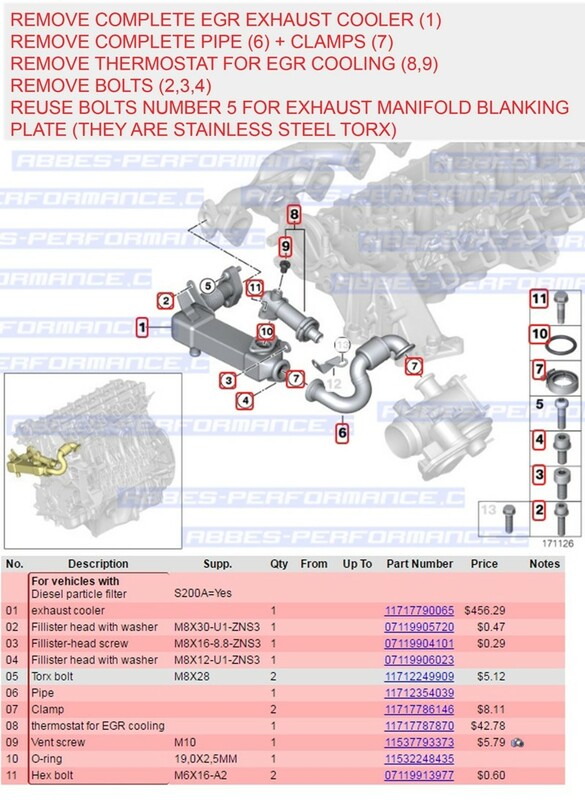 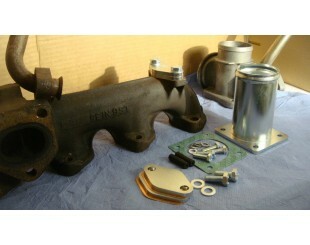 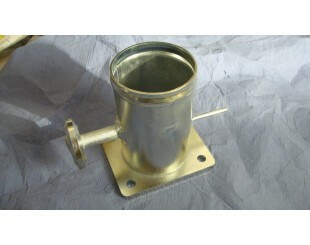 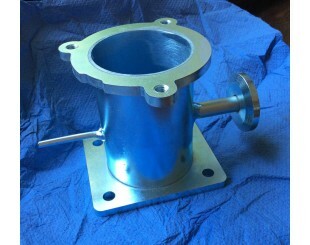 INCLUDE BEST QUALITY EXHAUST MANIFOLD GASKET (VICTOR REINZ) + PLANKING PLATE. 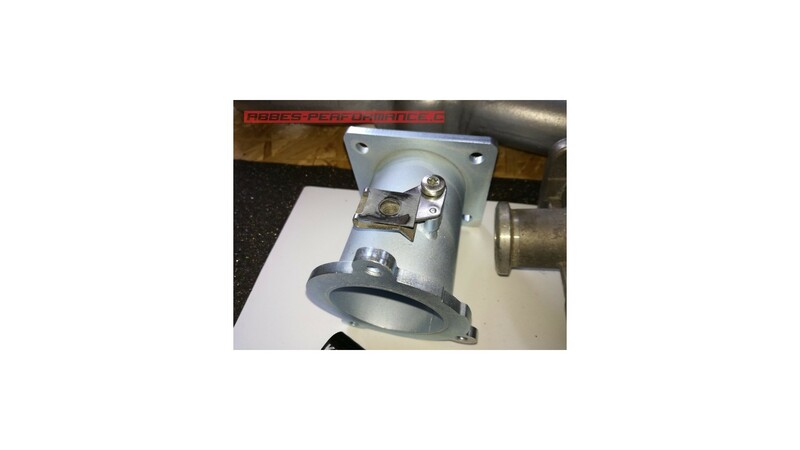 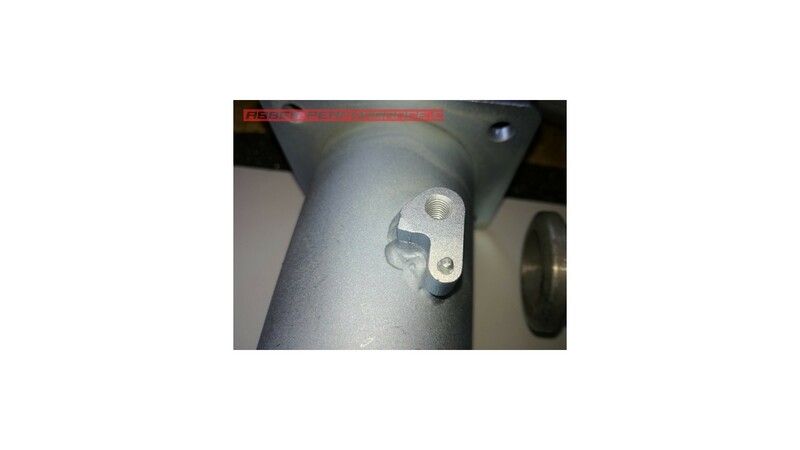 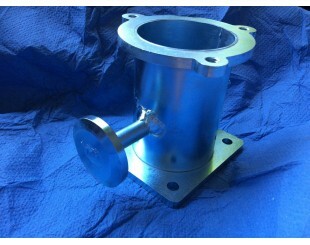 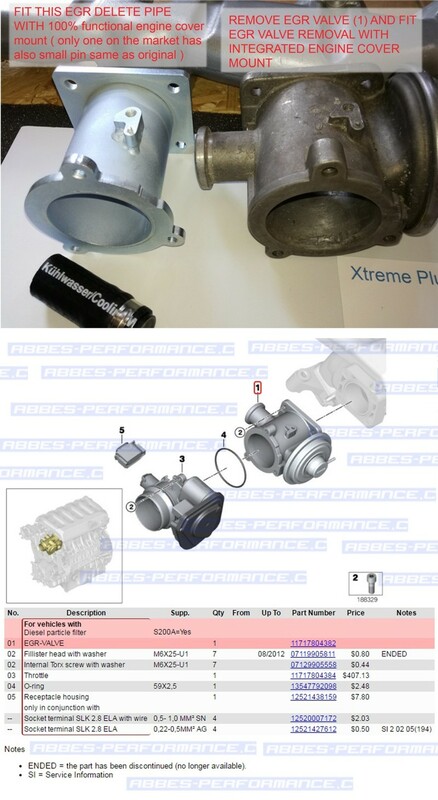 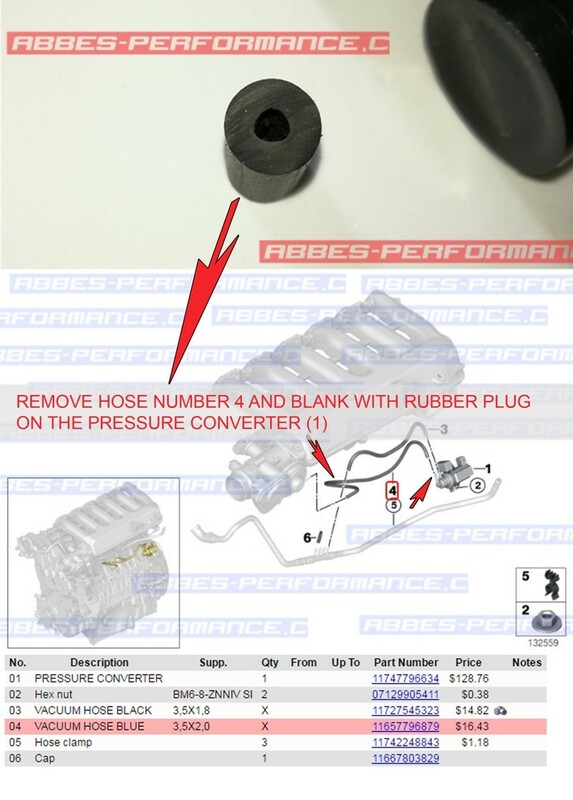 THE ONLY ONE ON THE MARKET HAVE FULLY FUNCTIONAL ENGINE COVER MOUNT EQUIPPED WITH SMALL PIN AS OEM BMW EGR VALVE. 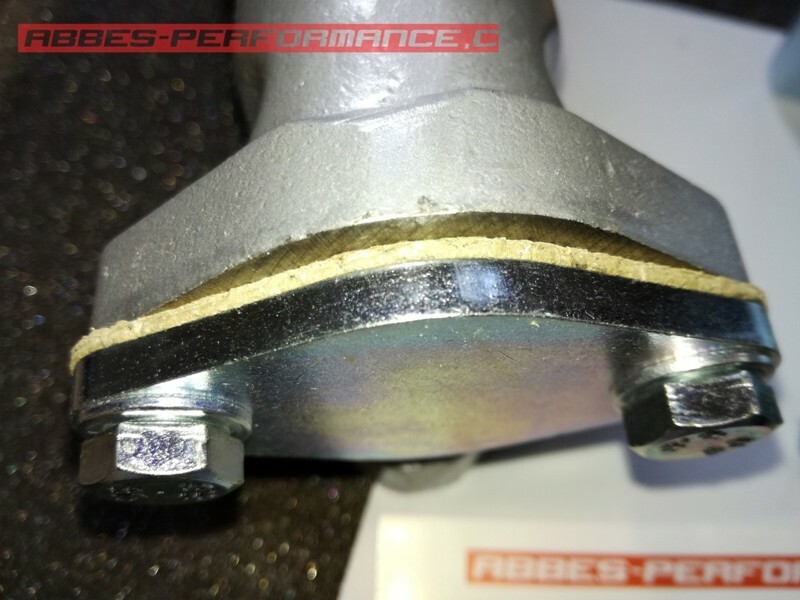 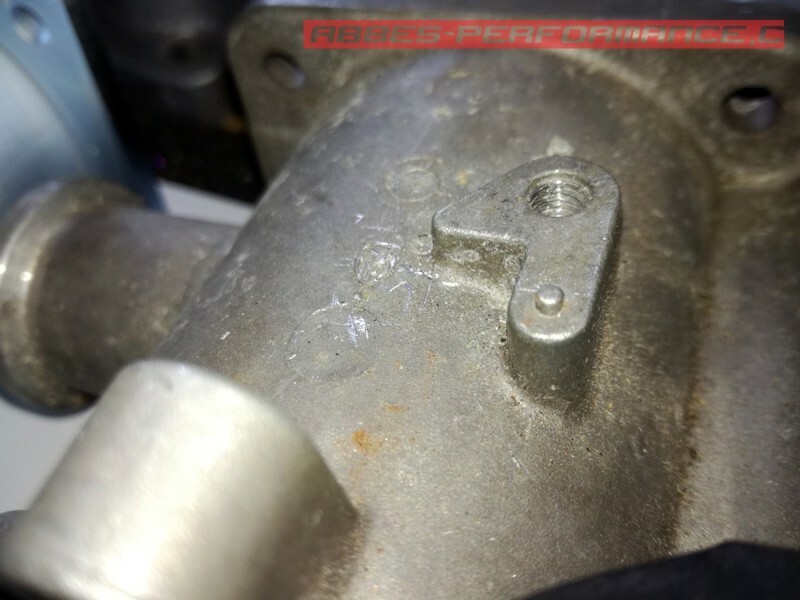 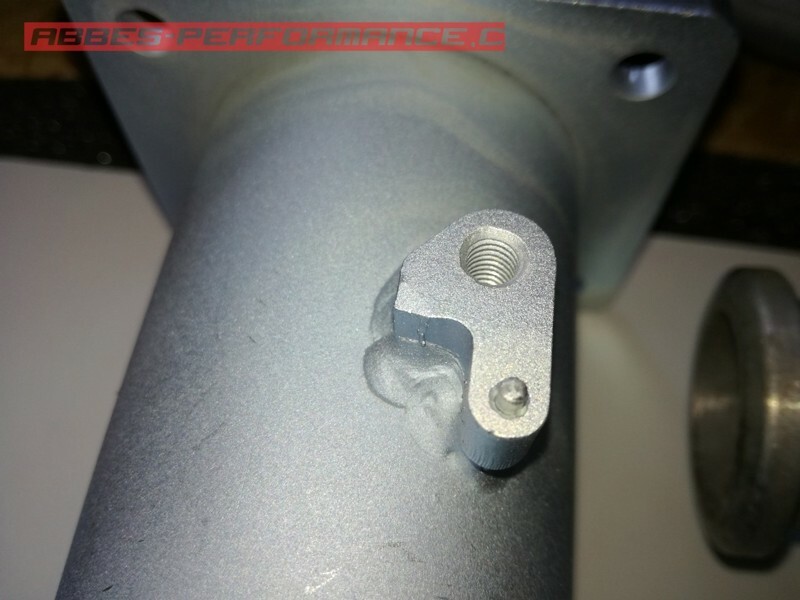 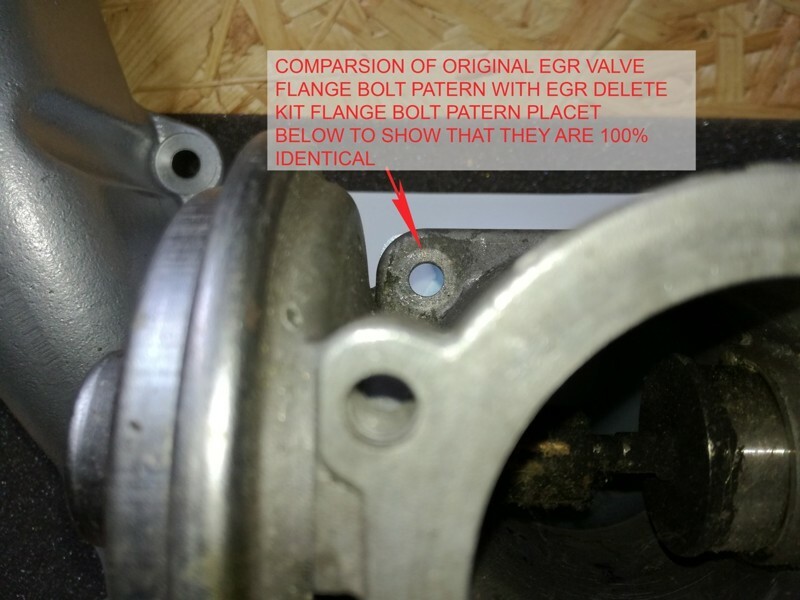 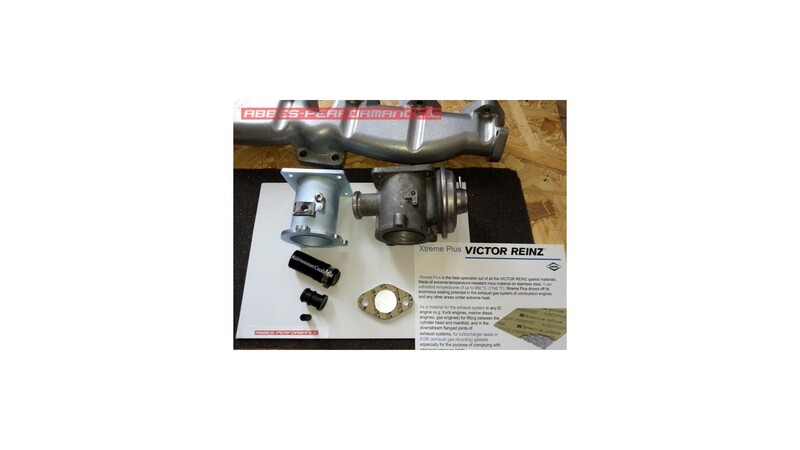 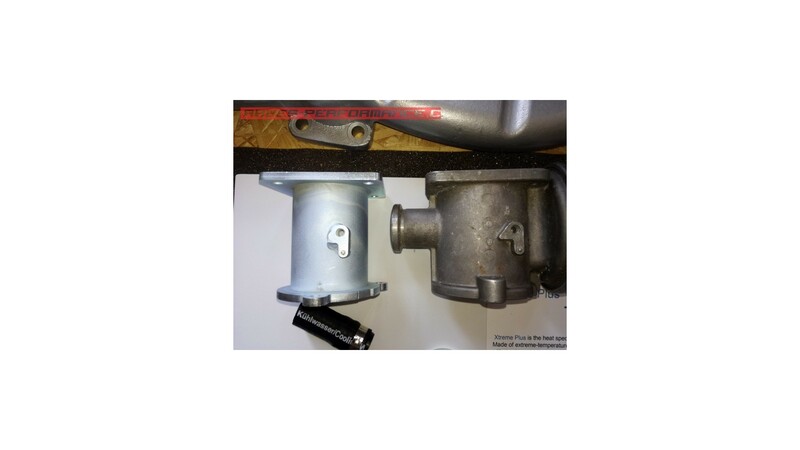 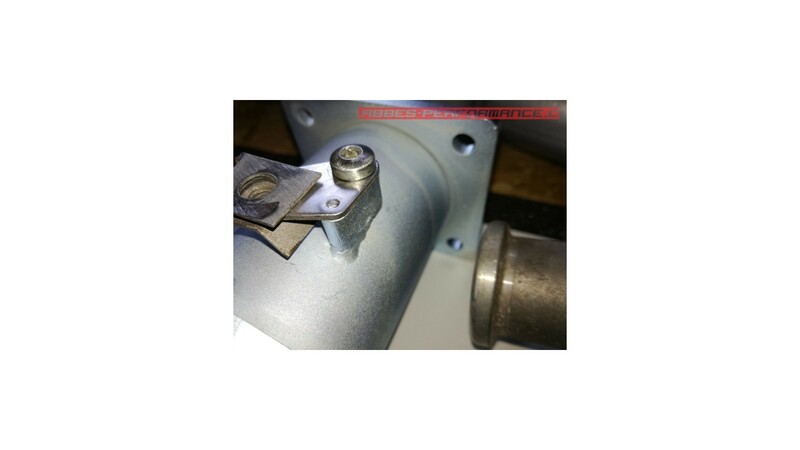 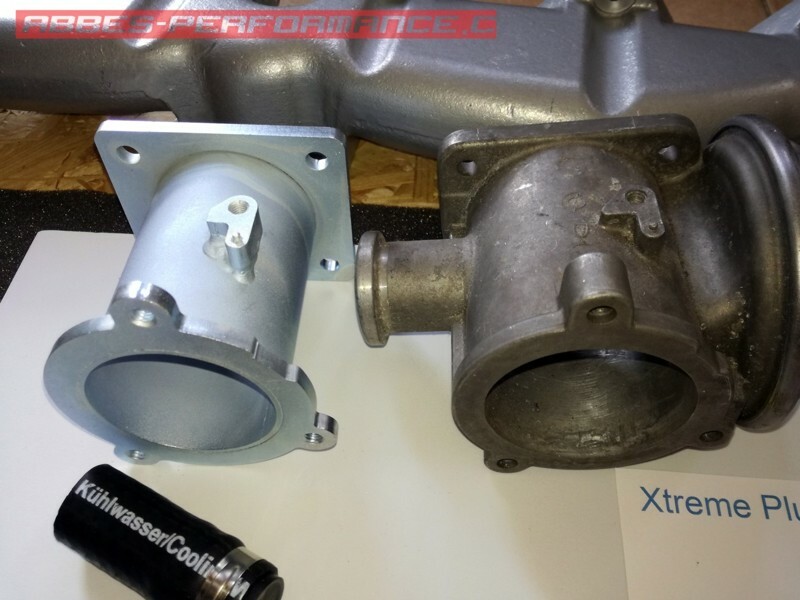 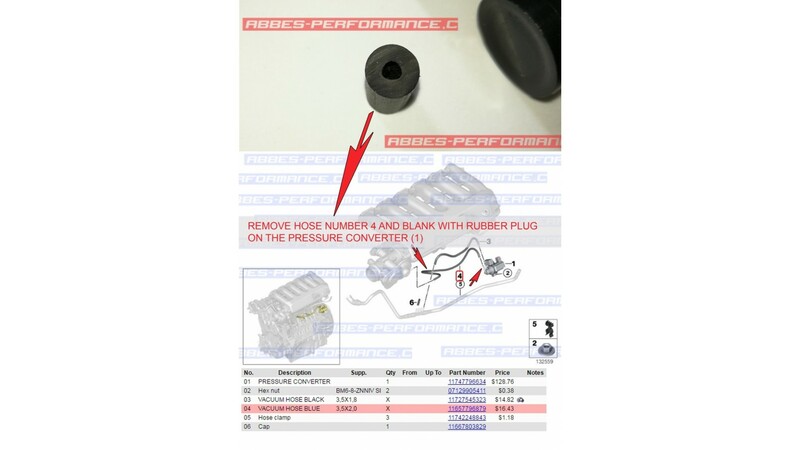 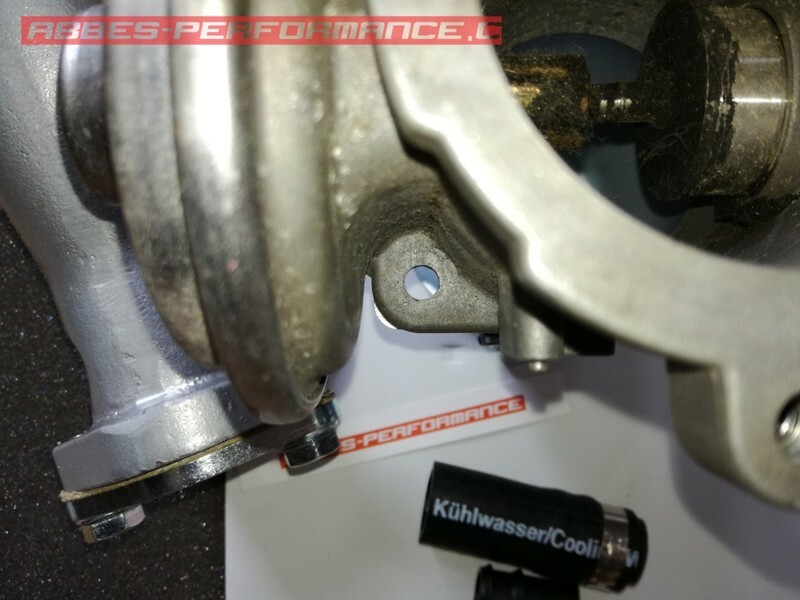 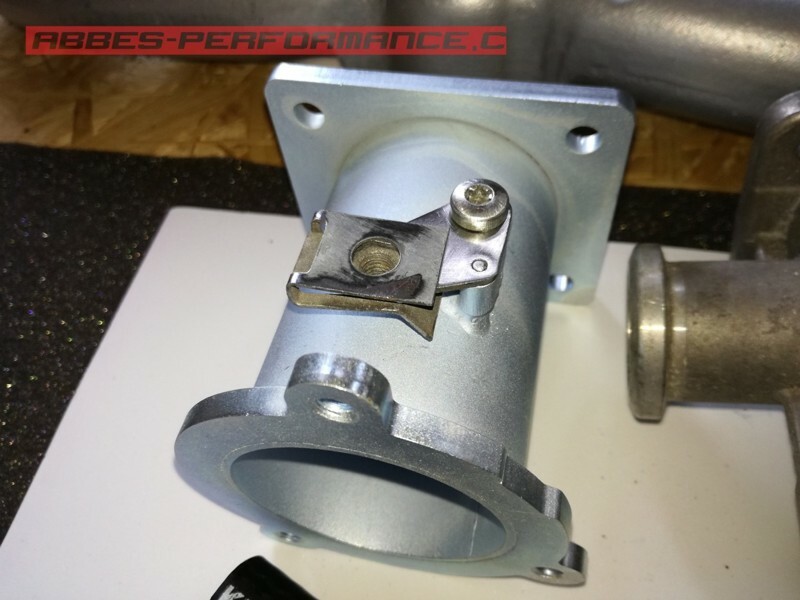 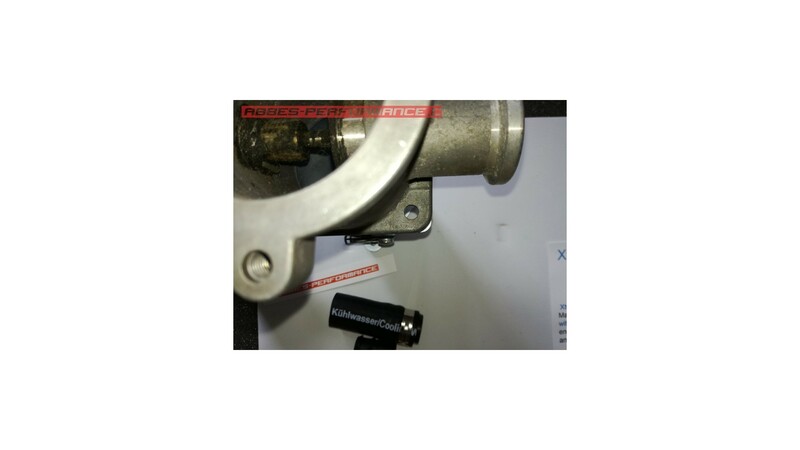 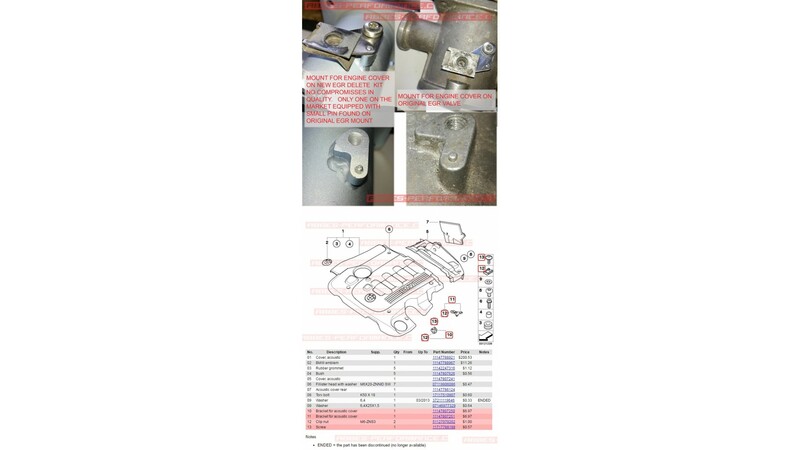 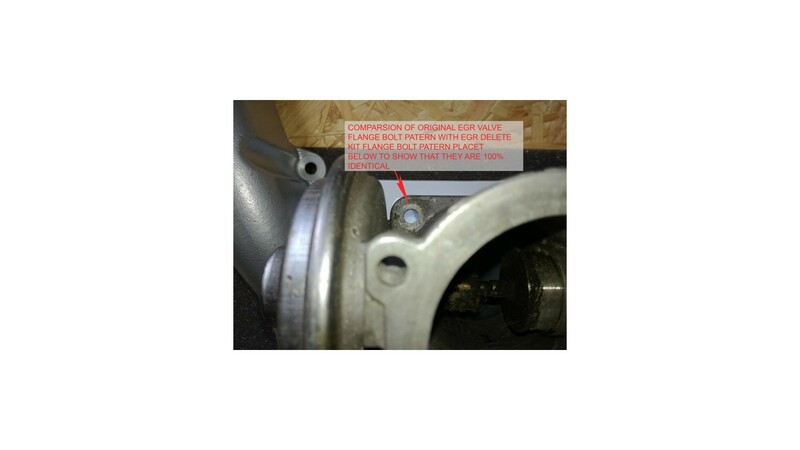 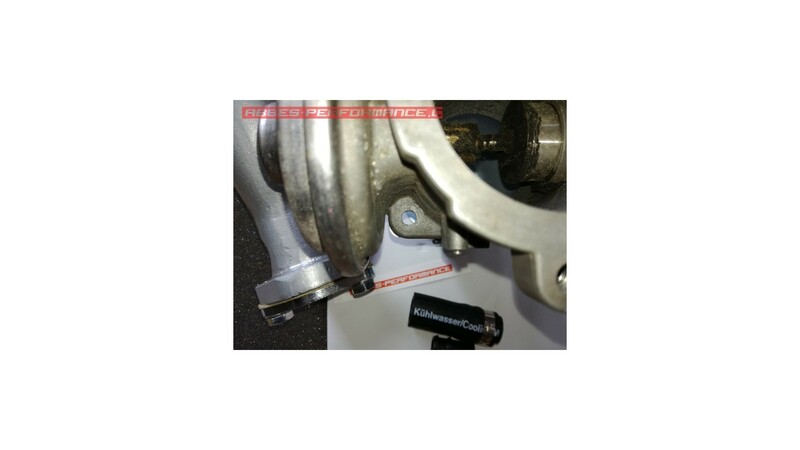 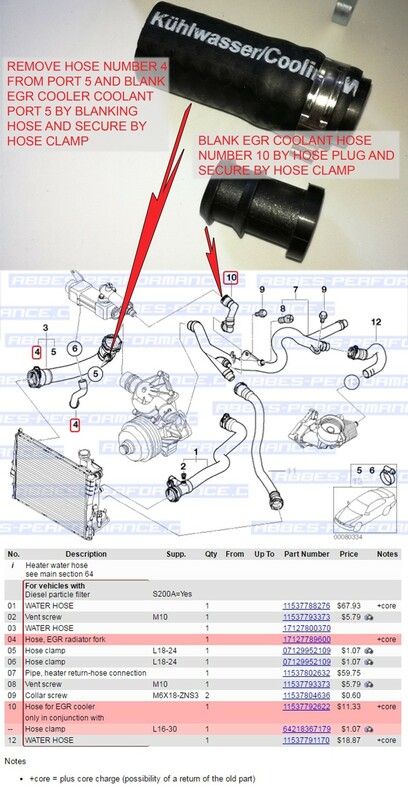 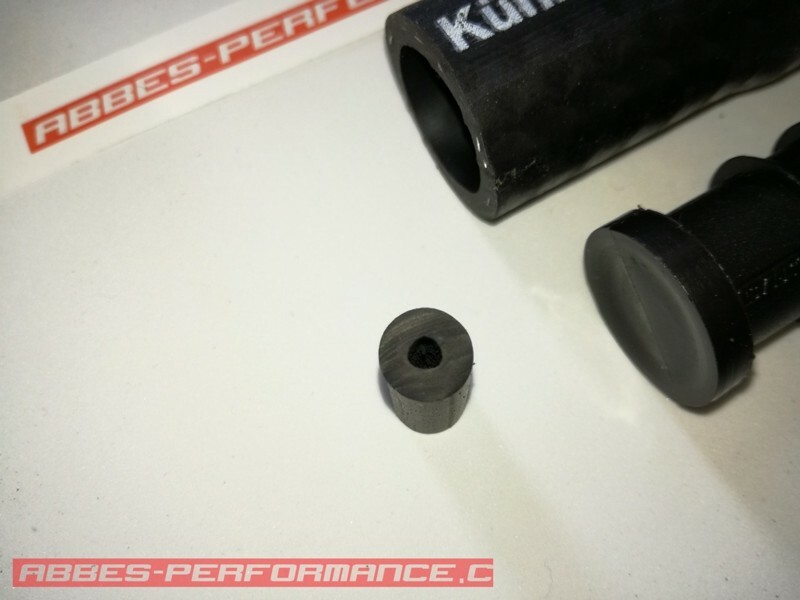 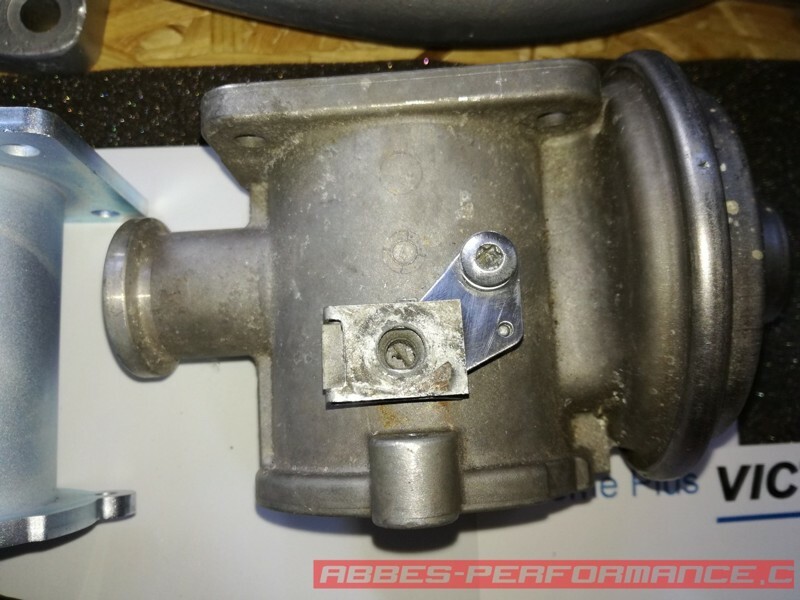 ALL BENEFITS ARE WELL DESCRIBED ON PHOTOS BELOW, PLEASE CHECK PHOTOS AND MAKE SURE YOU FOUND THE BEST EGR DELETE SOLUTION FOR YOUR BMW. 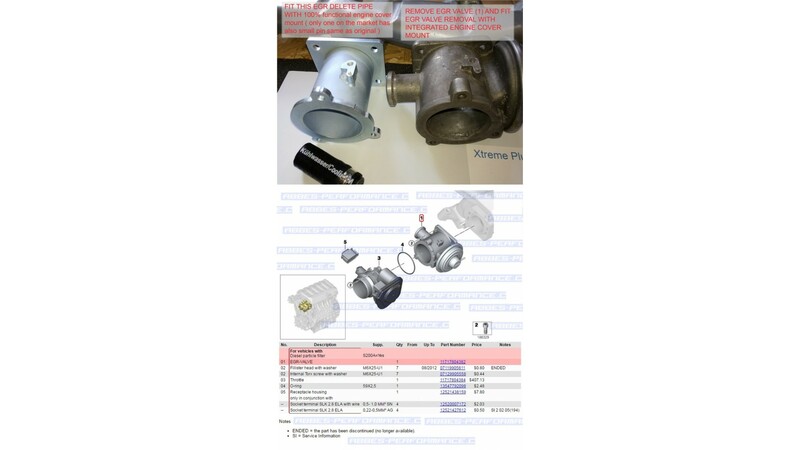 THIS KIT HAS BEEN DEVELOPED BASED ON THE REQUIREMENTS OF BUYERS WHICH DEMENT COMPLEXE SOLUTION WITH NO COMPROMISES OF QUALITY. 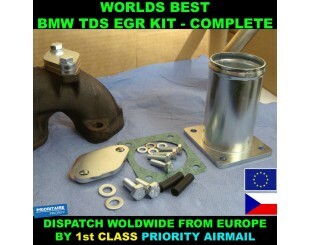 I WILL DISPATCH YOUR EGR KIT TODAY WITH 1ST CLASS PRIORITY AIR MAIL REGISTERED SERVICE TO WHATEVER LOCATION ON THE WORLD. 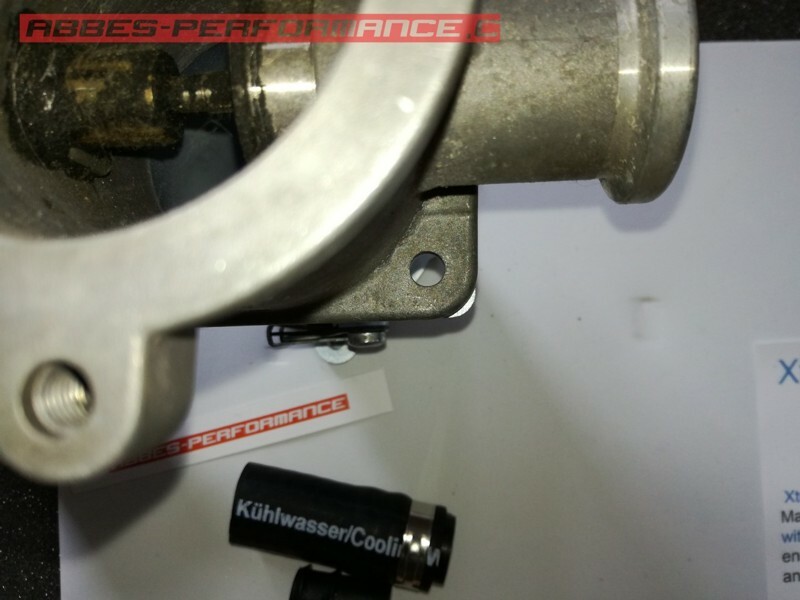 NOT SURE OF COMPATIBILITY? 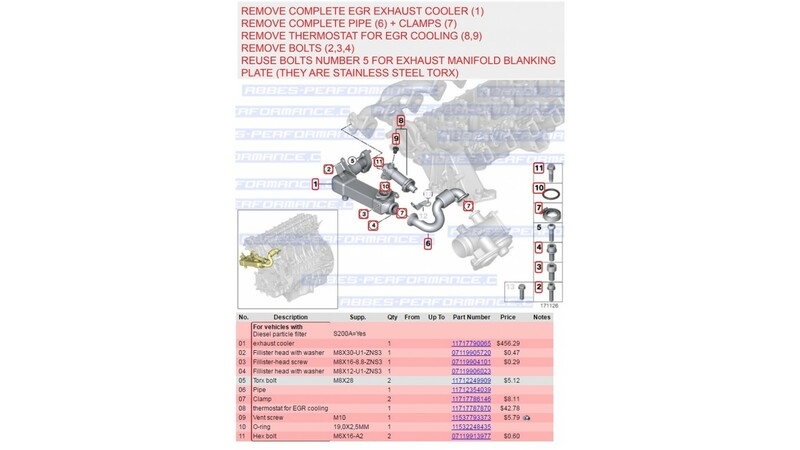 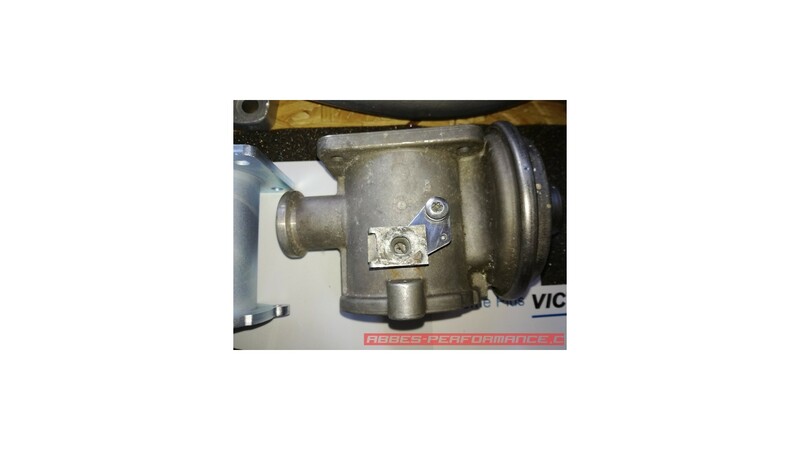 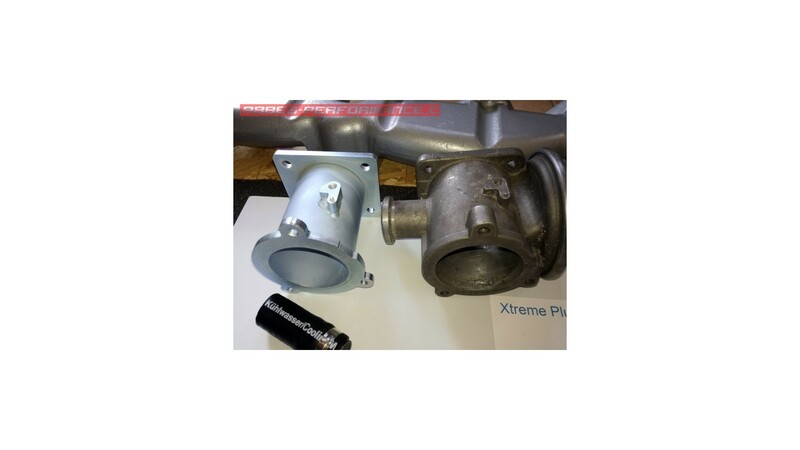 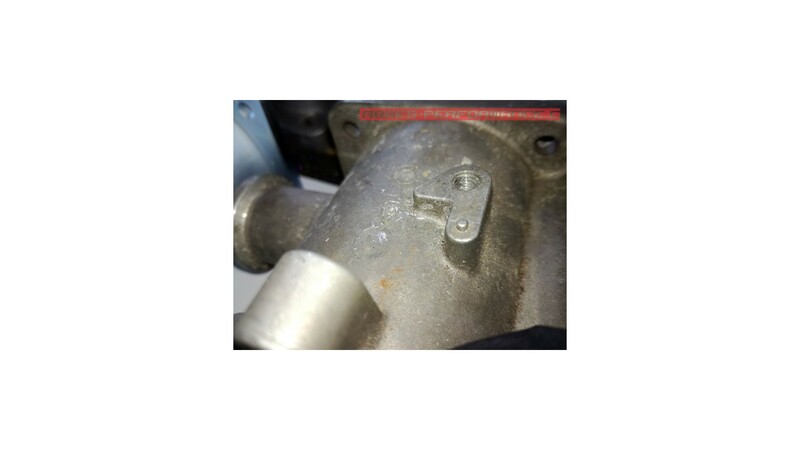 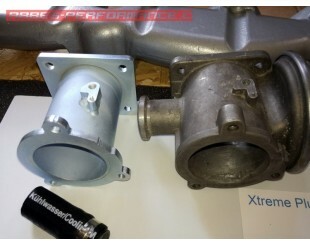 LEAVE MESSAGE or sent photo of your egr or part number I WILL RESPOND VERY QUICK!! 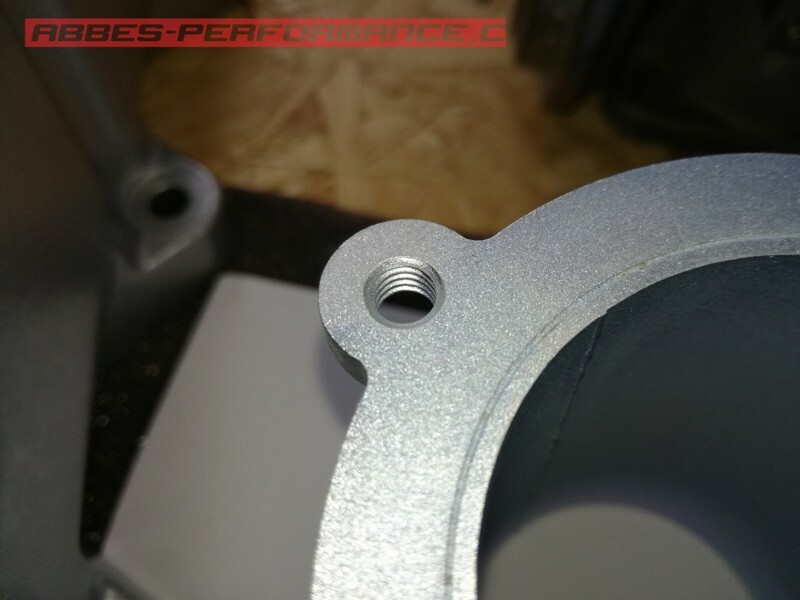 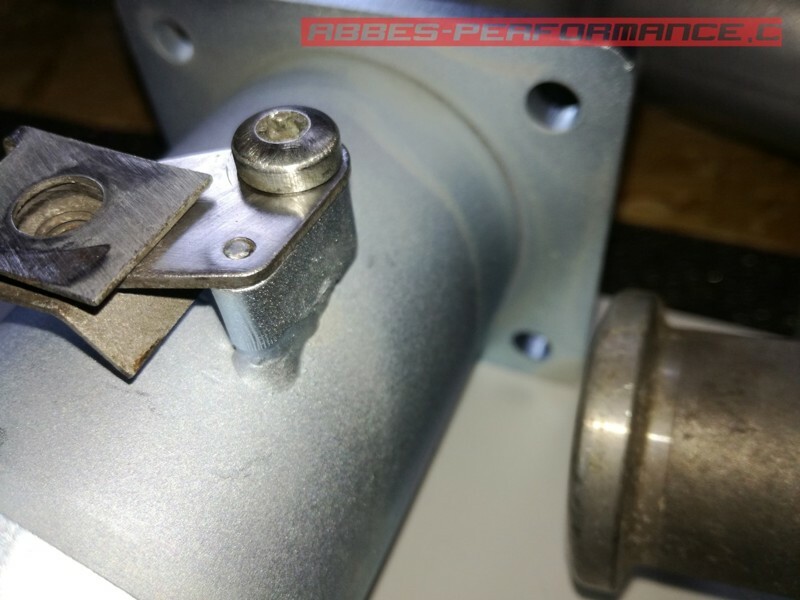 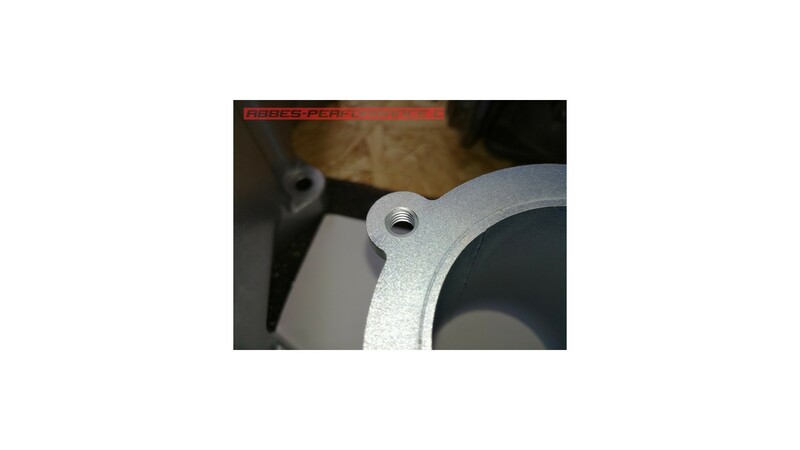 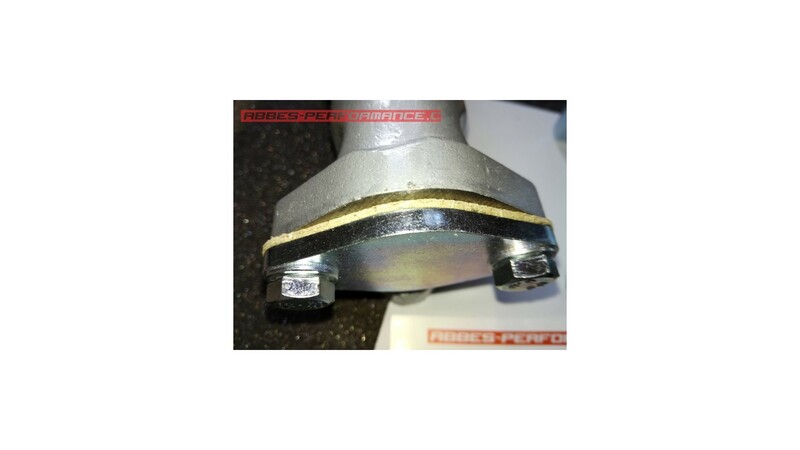 1X CNC CUTTED BLANKING PLATE FOR EXHAUST MANIFOLD - GALVANIZED / SPECIAL BOLT HOLE PATTERN TO NO PROBLEMATIC FITTING TO ALL BMW TYPES OF MANIFOLDS. 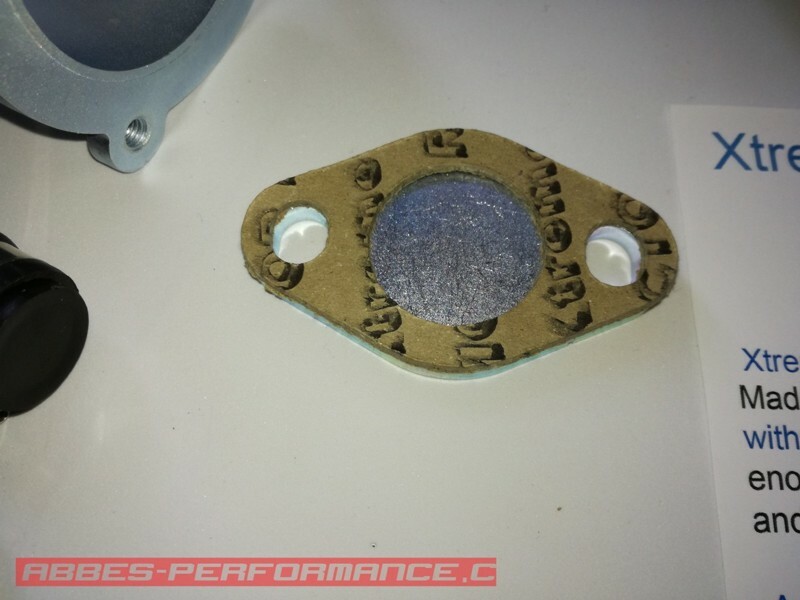 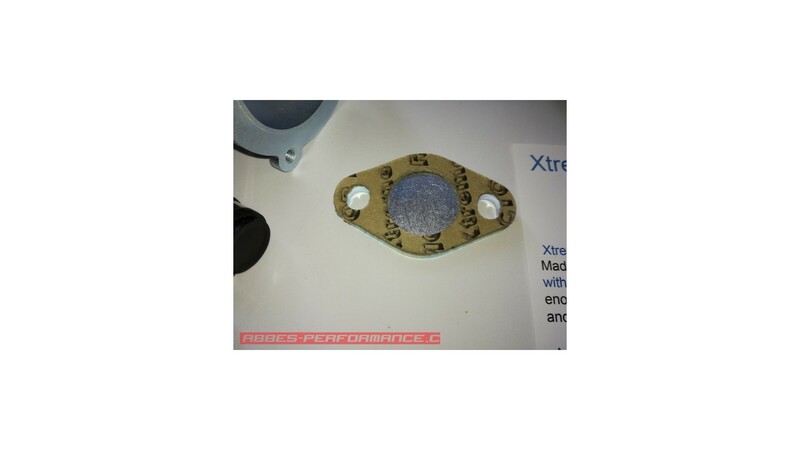 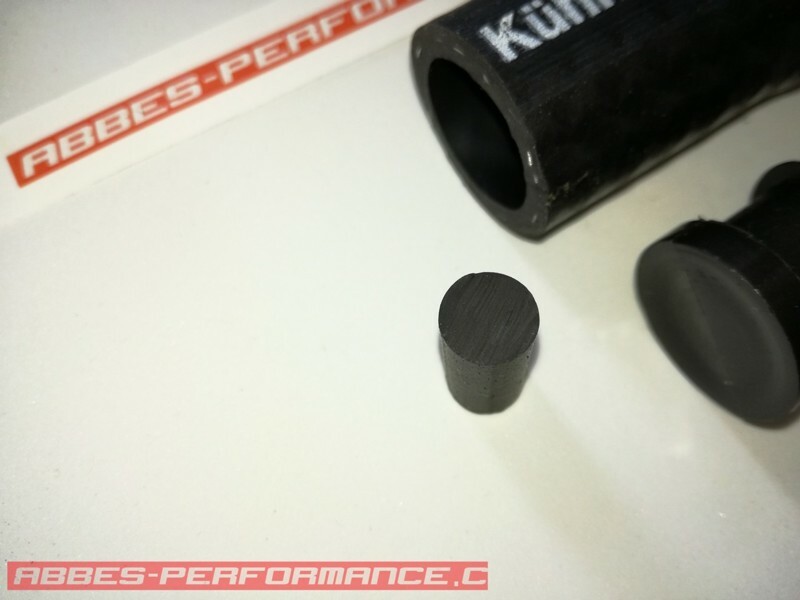 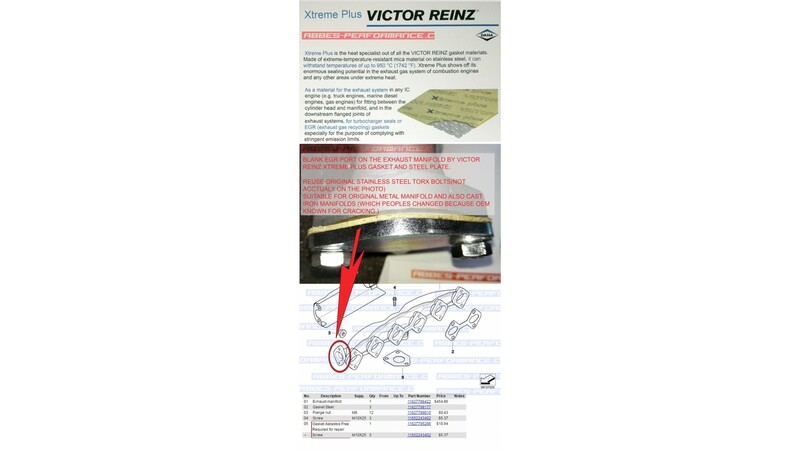 1X CNC CUTTED EXHAUST MANIFOLD GASKET - VICTOR REINZ EXTREME PLUS QUALITY - BEST SEALING MATERIAL FOR EXHAUSTS ON THE MARKET / NOT CHEAP SILVER ONE. 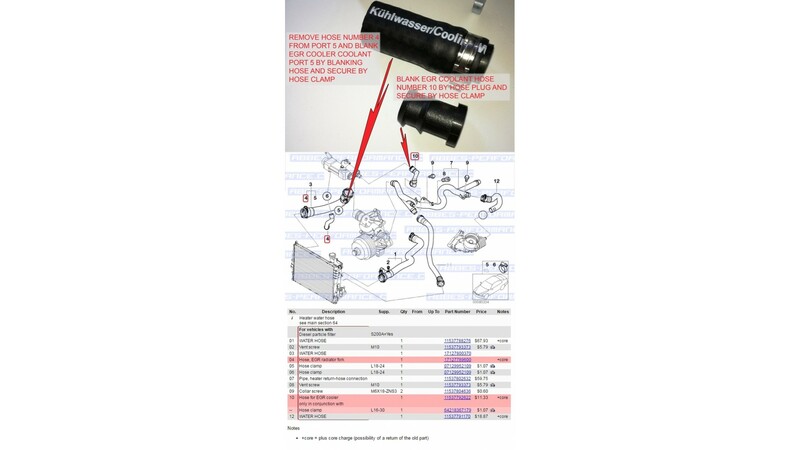 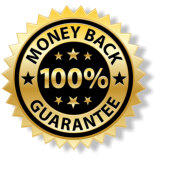 PLEASE IF you not sure of compatibility (list of vehicles is not 100% guarantee) LEAVE THE MESSAGE ABOUT YOUR CAR MODEL,YEAR AND ENGINE (or last 7 character of VIN code) IN THE CHECKOUT, I WILL CHECK COMPATIBILITY BEFORE DISPATCH. 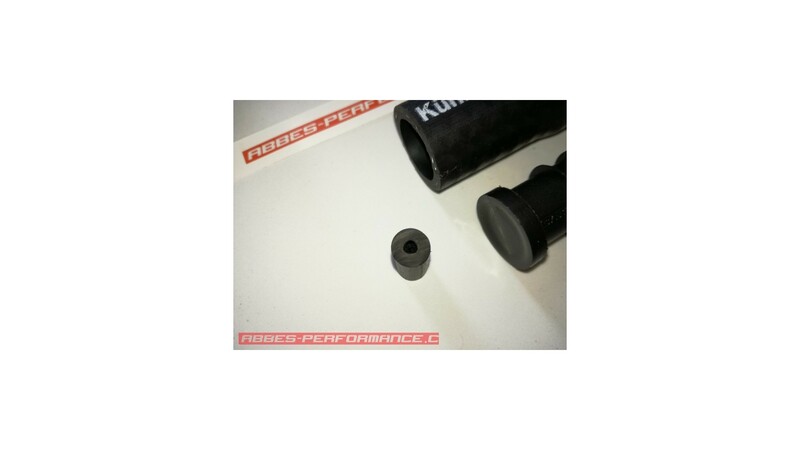 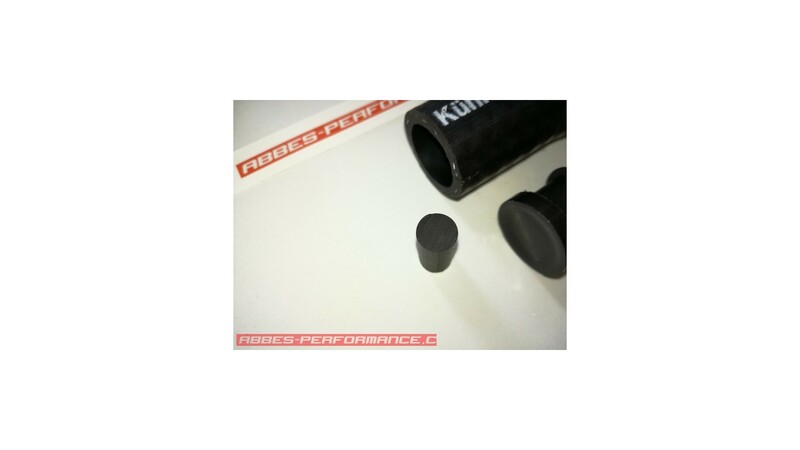 The sealing cap is machined with correct angles and dimensions as OEM -Perfect sealing NO additional sealant past needed! 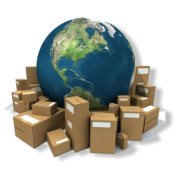 It generally take 4-5 days to United Kingdom.